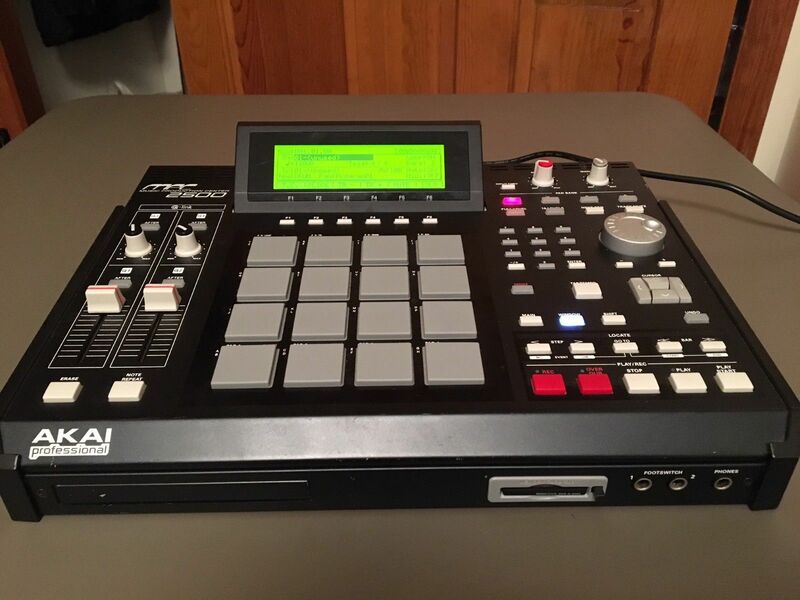 “his is the MPC2500 Bundle You’ve been waiting for! I’ve kept this MPC in great condition for years and used it very lightly. It’s in great condition ready to be used. 128 MB expanded RAM memory installed. Currently has JJOS Version 3.13 installed, very easy to use. You can also revert back to the original software very easily. Original Manual for the item, which is rare. 4 GB Flash Card for storing samples in addition to the HD memory. 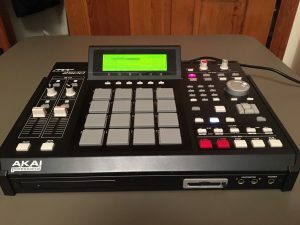 USB Cable for connecting MPC2500 directly to your computer for loading samples.